Relax in style without worrying about whether your hot tub’s electrical connections are safe. A new home spa or pool is a big investment. Protect that investment and yourself by ensuring your electrical wiring is safe. 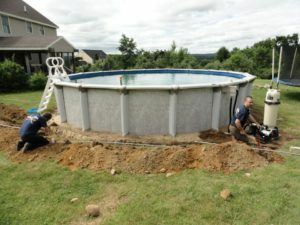 Schafer Electric Services, Inc has wired countless hot tubs and pools. 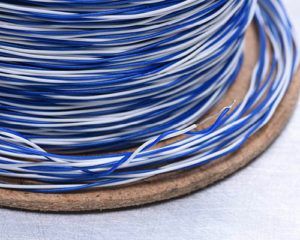 Our team knows what it takes to complete your wiring or rewiring project—keeping you and your family safe is our top priority! No matter where you are in the North Bay, Schafer Electric Services, Inc can help you with your wiring project. We’ve served our customers from Marin County to Mendocino County for years. Give us a call or fill out the form below to get in touch with one of our professionally certified, experienced electricians. This is the second time that I have worked with Schafer Electric Services, Inc and I can say that they are wonderful. They showed up on time and did a fabulous job. Tim and Adam were very knowledgeable and thorough. They installed a new service panel and ran new wiring in a kitchen, bathroom, and utility room. Not one thing was left undone. I would recommend Schafer Electric Services, Inc and will use them when ever I need electrical work done. Good job guys! !